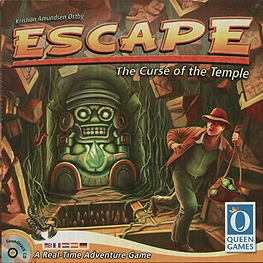 You are adventurers trapped inside a cursed temple. You must activate the magic stones in the temple chambers in order to banish the curse and you have only ten minutes to do so before the temple collapses. Don't sit still for a second - start running now and you might just escape!